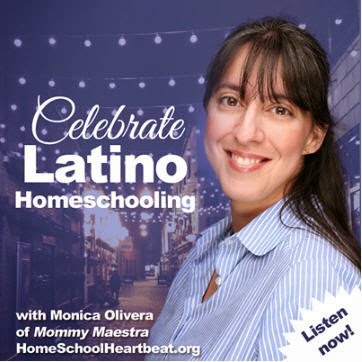 MommyMaestra sponsor, Education.com, has a new activity for readers this month! 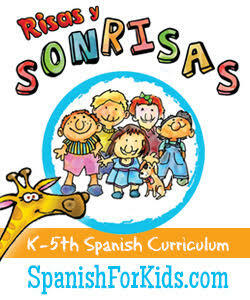 Today's activity is a way to boost your child's spelling skills. 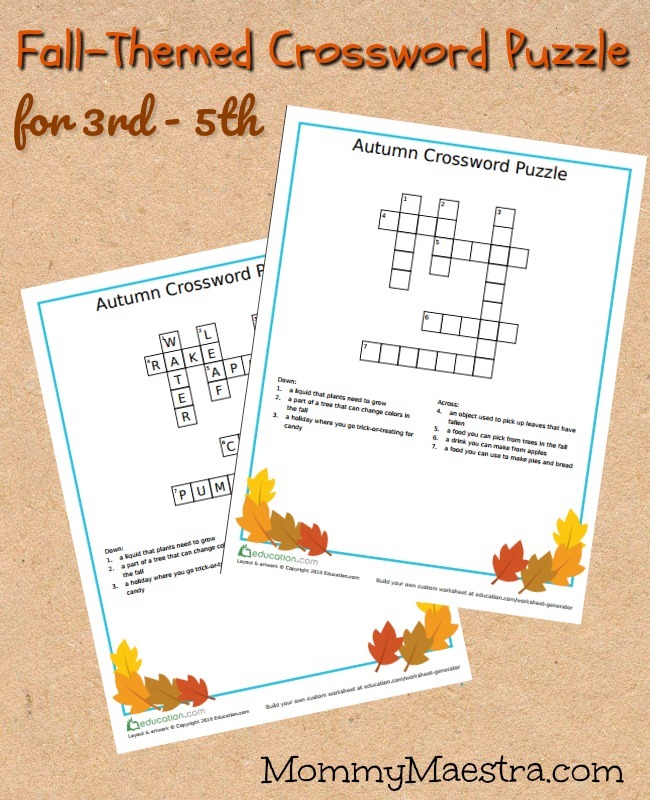 Watch your student's literacy skills fall into place with the autumn crossword puzzle below. Check out Education.com for more themed printable educational worksheets. 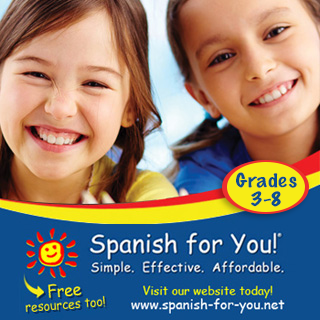 Education.com is an ad-free, online learning program is for students in Pre-K through the 5th grade. 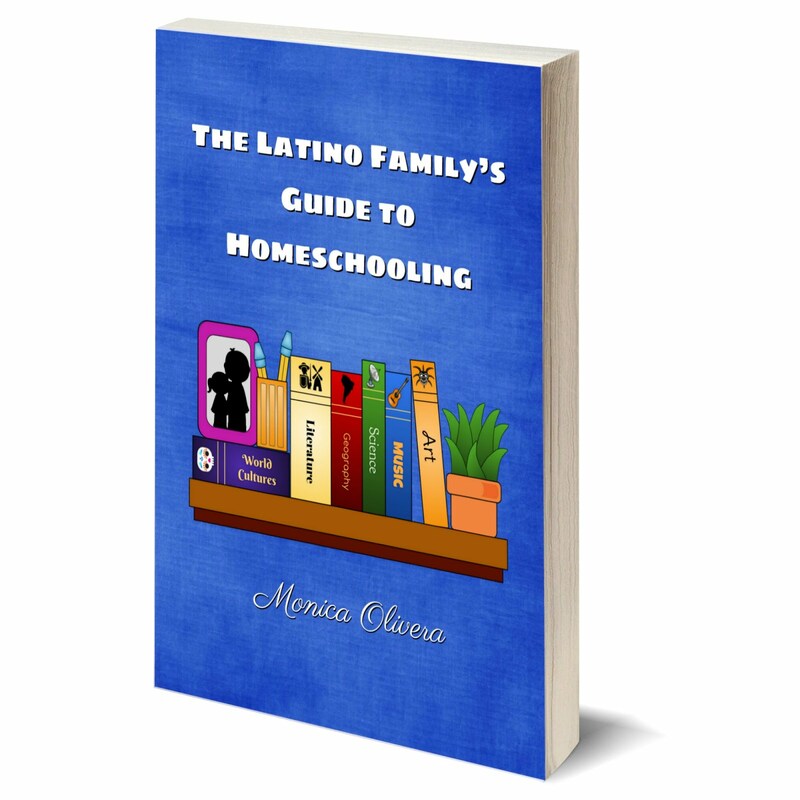 Their online activities and printables help boost your child's math and reading skills. 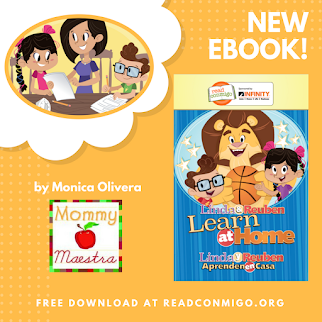 For more goodies from Education.com here on MommyMaestra, check out the DIY Dino Bones Activity and the free online math game that strengthens a student's addition skills.